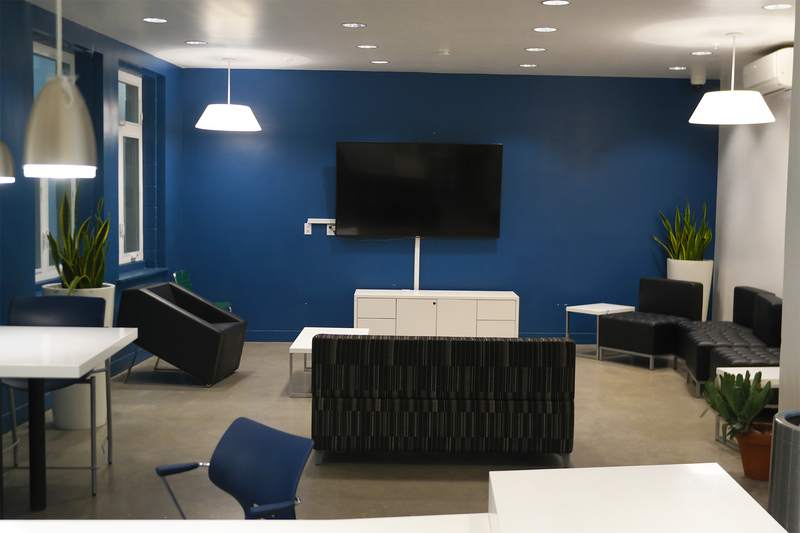 This project was completed within a very tight schedule and involved the renovation of 113 single room occupancy units (SROs) within two existing structures in Downtown Los Angeles: The Weldon and The Rossmore. The scope of work included new finishes throughout the buildings, a new roof and new MEP equipment. This project also entailed upgrades to the existing common kitchen areas and bathrooms, upgrades to the fire alarm system and fire sprinkler systems, and new photovoltaic systems: solar thermal and solar electric. In addition, elevator modernizations were completed in The Weldon and a new elevator was installed in The Rossmore. Snyder Langston Residential completed this work while keeping the comfort and safety of current residents a top priority in these occupied buildings all while working in a congested urban site. This project was also tax credit financed and used commercial prevailing wage labor.